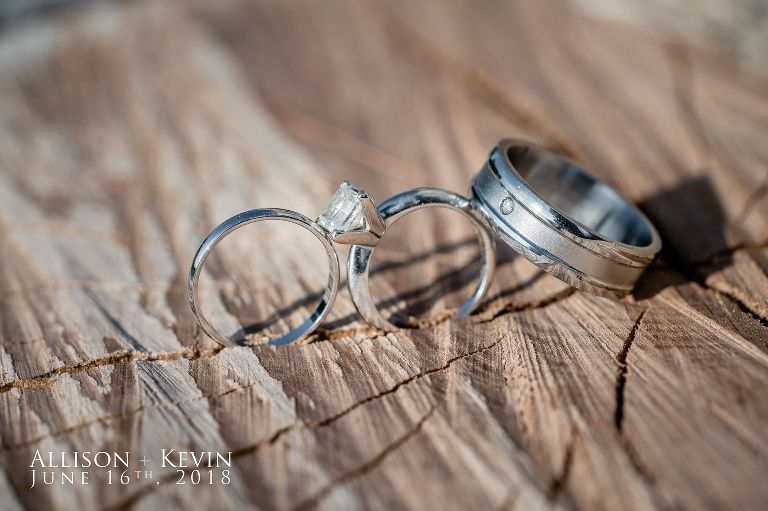 It was a gorgeous June day for Allison + Kevin’s wedding. The sun was beaming down all day like a glowing blanket. 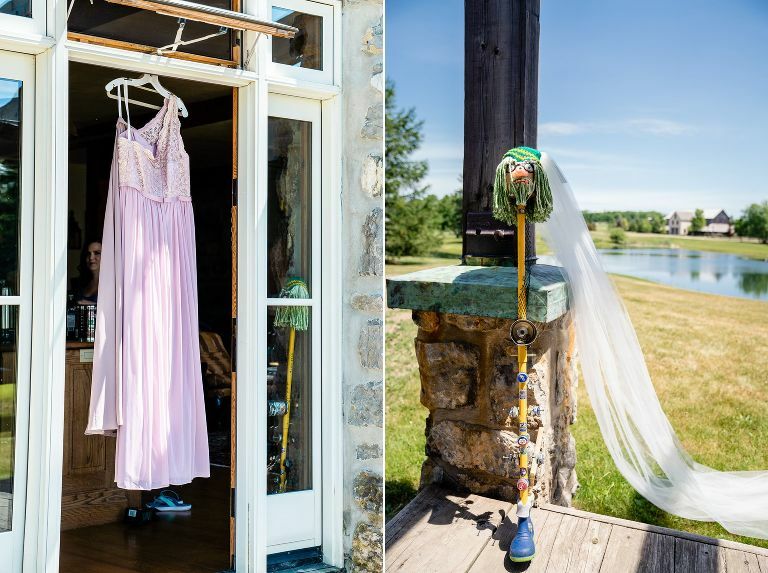 The gorgeous property of South Pond Farms where the ceremony and reception took place was absolutely stunning. And I had another first! South Pond Farms has a friendly goat that roams the property and the couple got to meet and take a couple of photos with the adorable goat. I just love surprises like that! The ceremony was anchored under an oversized arch that reminded me of a rainbow – not because of the colors but because of the shape. This was my first time photographing at South Pond Farms and I’m so glad I discovered this beautiful venue. Definitely one of my favs.